It seems like artificial intelligence powered digital assistants are set to take over the world. Oh wait, we’re talking about a possible episode of Black Mirror. But really, they are actually taking over our digital life as various OEMs and apps continue to bring you their own versions of your personal assistant that learn from your habits and conversations (which can sometimes be scary). 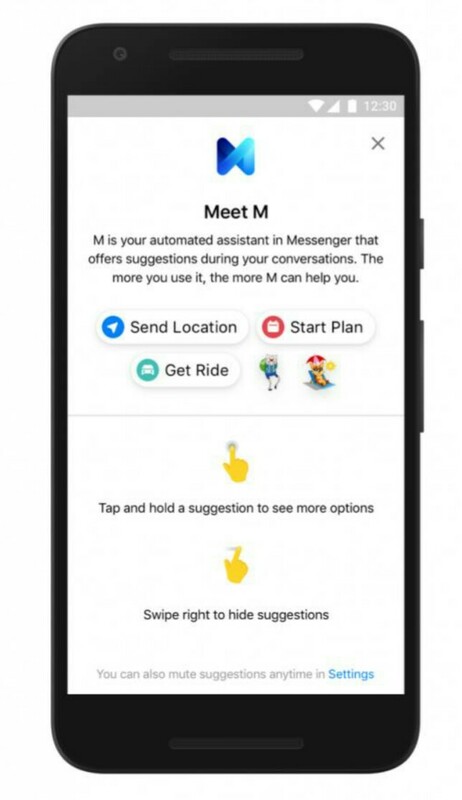 The latest to do so now is Facebook’s Messenger app as it brings M to everyone in the U.S.
M has actually been around for about a year but it was only in the experimental stage. 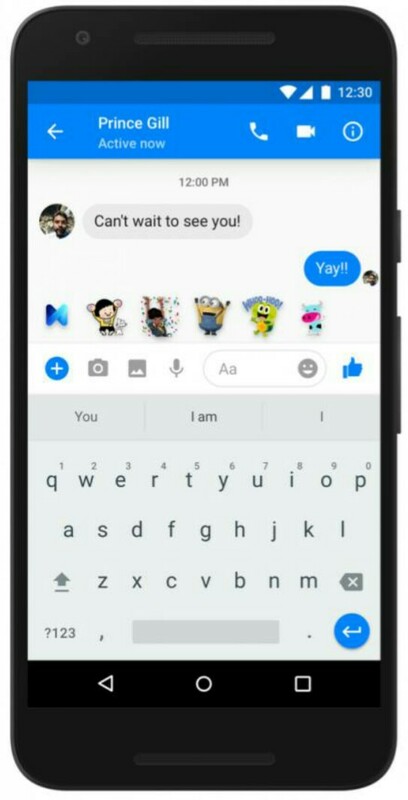 But now they’re finally bringing it out officially to help Messenger users in the US to make specific actions while in conversation with other people. It will make suggestions in your chat based on what you’re talking about with them. For example, it will suggest stickers so that your conversation will be more interesting (well, in theory). If it detects you’re talking about money, it will give you options of sending or requesting money. If you’re talking about meeting up somewhere, it will suggest sharing your location (privately of course). And if a lot of people are in a conversation and you need a consensus over where to go or what to do, it will suggest a poll topic and everyone can vote. If it seems like you need to get a ride, it will give you an option of getting an Uber or Lyft. The more you use the suggestions that M gives, the more it will learn about you (which can be both useful and scary). M will be available for all Android users in the U.S. Let’s see if it’s something that people will find useful or will actually avoid.